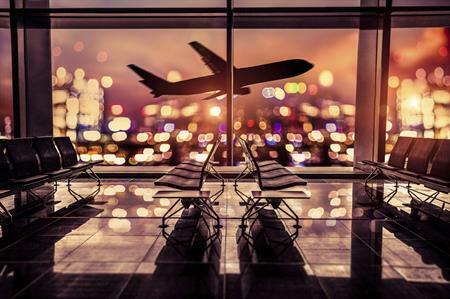 The Global Business Travel Association (GBTA) has projected a 4.7% growth in business travel in the UK between 2015 and 2017, despite Brexit fears. According to the GBTA BTI Outlook – Western Europe, while Europe’s business travel market has so far been unaffected by Brexit, there will be challenges ahead. The report, produced by the GBTA foundation, showed that while there was an initial dip after the vote, markets have snapped back quickly. However, while spending has been somewhat resilient, investment intentions plunged in the third quarter of this year, indicating that the market may weaken in the coming months. Brexit’s potential for delaying short-term economic decisions and its long-term impact on trade, jobs, immigration and investment is likely to create challenges for business travel across Europe in the years to come. These impacts include uncertainty, which is likely to increase after Article 50 is invoked and travel pricing, if the open skies agreeement in Europe comes to an end. Other areas of concern include the prospect of new immigration laws, which could impact visas and access through freedom of movement. "While trips and spending have been bounded by slower European and global economic growth, Brexit’s influence has been negligible thus far," said Catherine McGavock, GBTA’s regional vice president – EMEA. "Businesses and business travelers continue to show their resilience and ability to adapt as Europe has faced an array of challenges recently, but business travel remains strong." Germany’s economy remains one of the strongest in all of Western Europe fuelled by a robust labour market, low interest rates, low energy prices and strong demand for exports. GBTA projects Germany to continue to lead the growth in business travel spending from 2015-2017, with a 7.5% compound annual growth rate increase, followed by Spain at 6.5%, the United Kingdom at 4.7% France at 4.2% and Italy at 2.6%.